Heyho luvs! 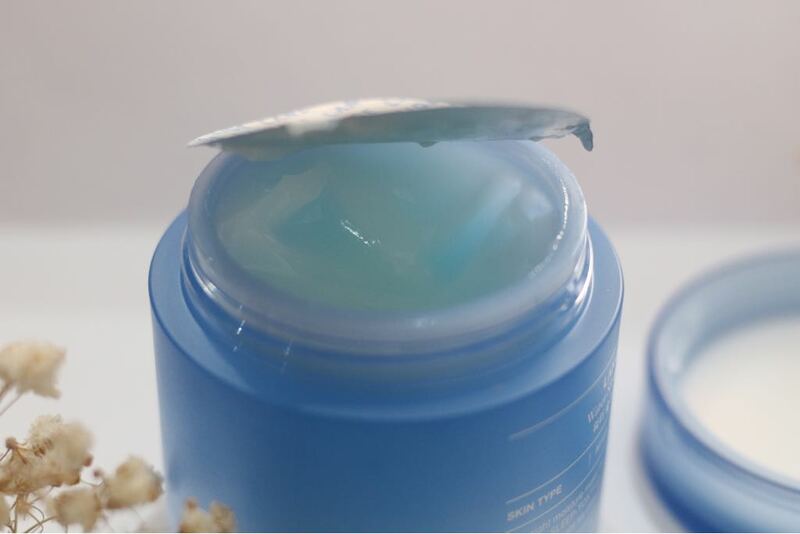 Welcome back to my blog, and as you may see above, this afternoon, I will post another product review and this time is skincare from LANEIGE! 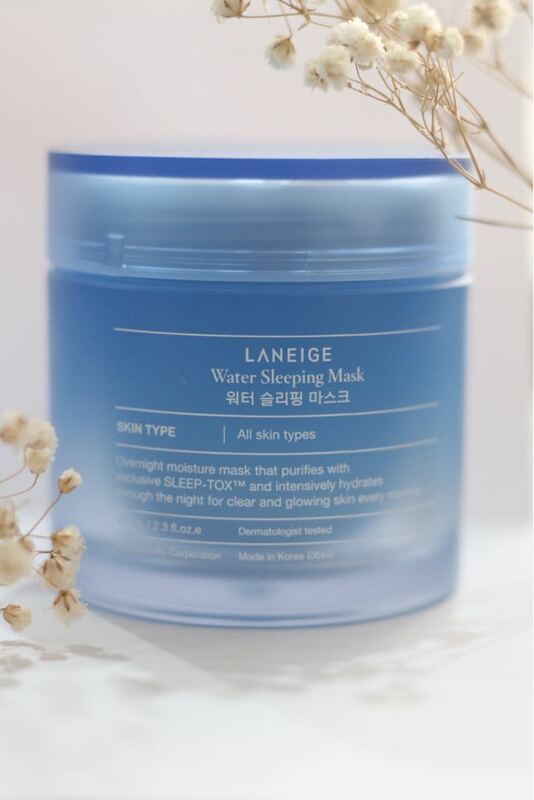 Please welcome, Water Sleeping Mask! 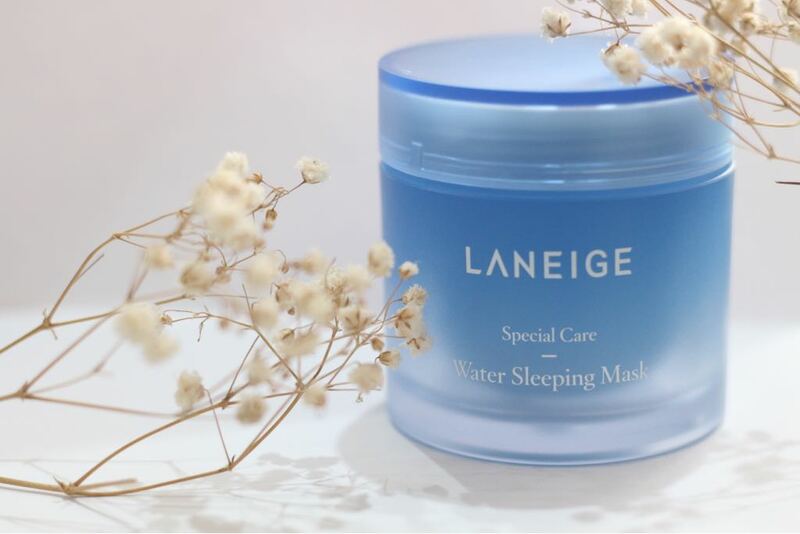 FYI, according to Laneige's official website, Laneige Water Sleeping Mask set a record 16 million sales since its launch. Best selling sleep mask sold 1 every 12 secs. Could you imagine? Such a hype! Let's see, is this mask really worth the hype? Launched in 1994, Laneige has been devoted to offering women with the skin as glowing and vibrant as snow and bringing out her inner charm and confidence. 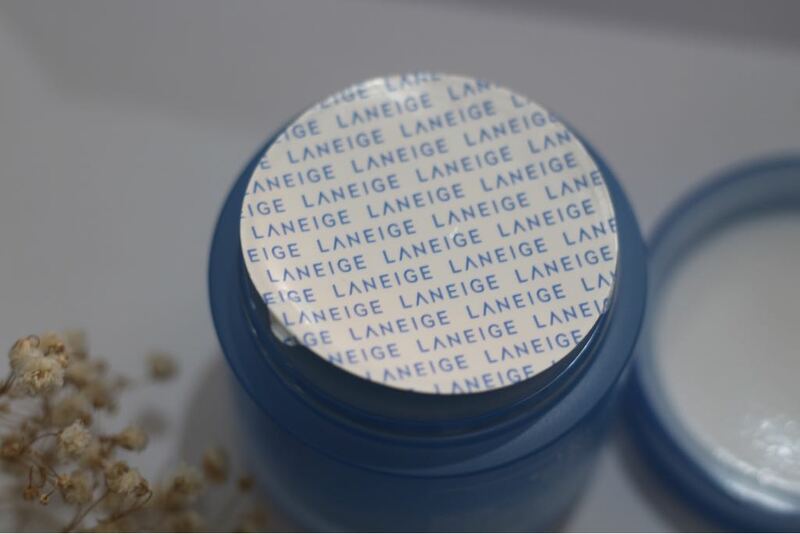 The science of water, the source of life, is harnessed in trend-oriented, high-tech, moisturizing formulas that have earned Laneige the title of most loved beauty brand by Asian women and success in more than 15 countries worldwide. Laneige dazzles with new solutions such as White Plus Renew Original Essence, Water Sleeping Mask, and BB Cushion to bestow radiant skin and inspire sparkling beauty. More here. This Water Sleeping Mask is packed in a blue plastic tube (70 ml in size), with a rotating cover and a clear spatula for hygienic reason. Actually, it comes with carton box in white and blue. I love their packaging which is really an eye candy with blue color which looks very cooling and refreshing. 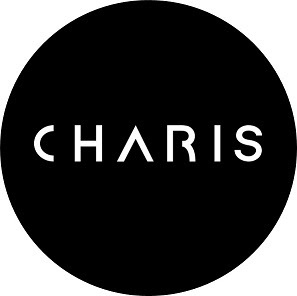 From the front side, you can see the brand and also product' name. While at the back side, you can read the benefits of this mask. Skin purifying effect: SLEEP-TOX™ technology purifies skin during sleep, keeping it in optimum condition. SLEEP-TOX™ technology’s purifying effects help to rejuvenate and normalize skin that is often fatigued and sensitized by stress during the day. 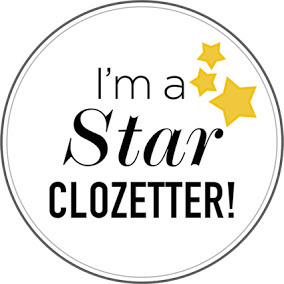 This helps the skin to achieve a well-rested appearance the next morning. Skin moisturizing: MOISTURE WRAP™ helps skin retain moisture throughout the night. The dense beta-glucan moisturizing shield (network) consists of active agents such as Hydro Ion Mineral Water, evening primrose root extract, Hunza apricot extracts, and more so that skin fully absorbs the goodness during 8 hours of sleep. Skin soothing: contains skin-soothing agents that are gentle on sleeping skin, helping it recover overnight. 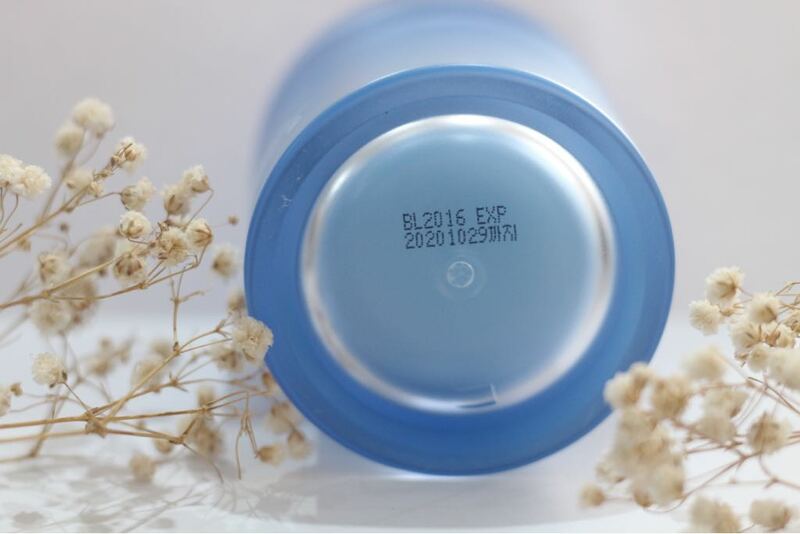 Ultra-mild, safe formula that can be worn overnight / Non-comedogenic, sensitivity tested. Aromatic SLEEPSCENT™ helps you relax during sleep. 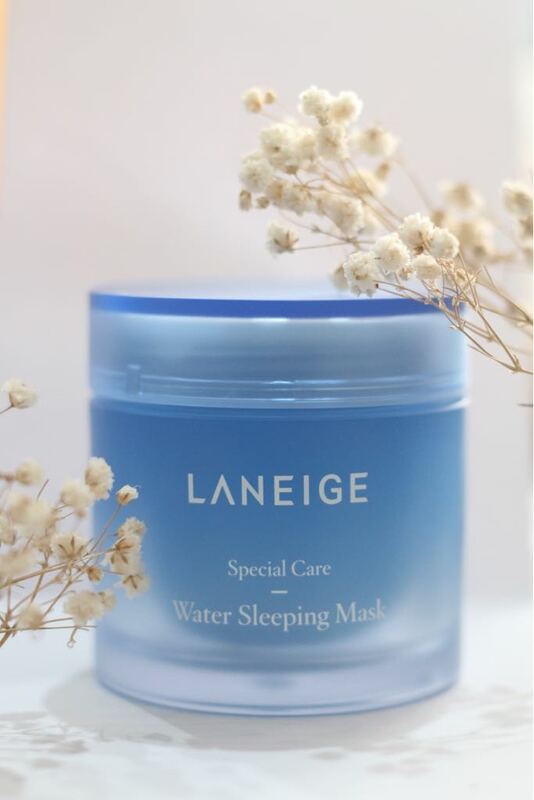 SLEEPSCENT™ specially developed for Laneige Water Sleeping Mask is an AMOREPACIFIC original, allowing the skin to relax and rest and boosting its ability to regenerate. The color of the mask is light blue! Uh oh, how can I not love this mask, the color is so pretty and the scent? SO GOOD I SWEAR. The texture is a gel. 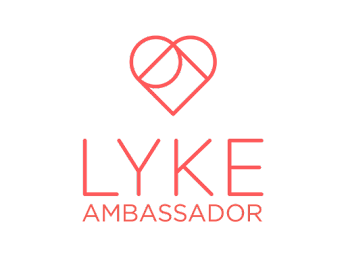 When I tried it on my skin, it really absorbs fast into the skin and I feel the cool sensation. I feel so refreshed and relaxed. Trust me, this is really easy to use. 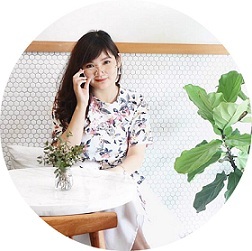 After you clean your face, dispense an appropriate amount and apply on the tip of the nose, cheeks, forehead, chin. Well, all over your face. Spread gently along the texture of your face using outward strokes. 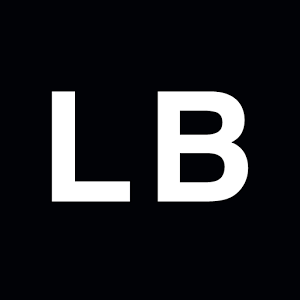 After it is absorbed into the skin, leave it overnight without washing the face. Wash your face the next morning! + I love their packaging!